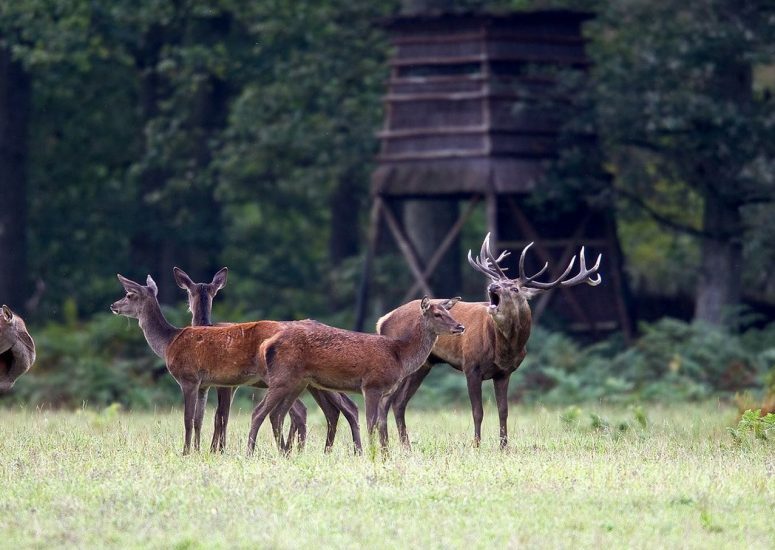 A magical atmosphere as soon as you arrive. 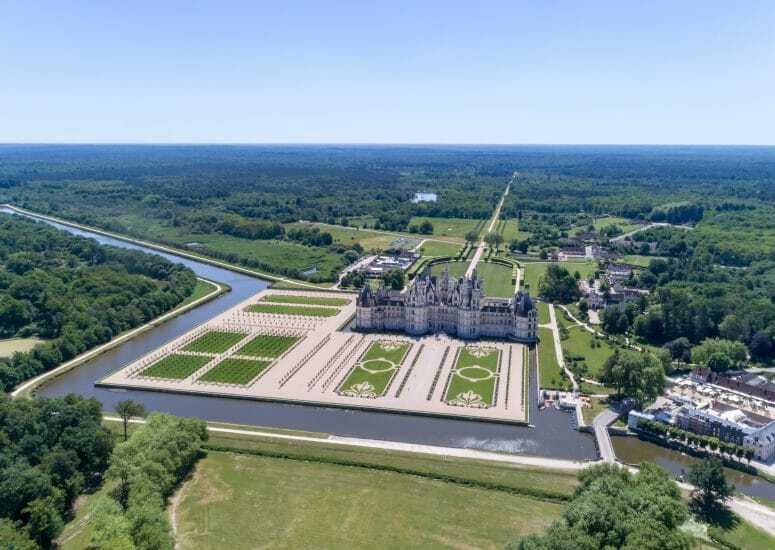 Captivated by a wondrous forest, you will discover extraordinary architecture imagined by François I and imbued with the spirit of Leonardo da Vinci. 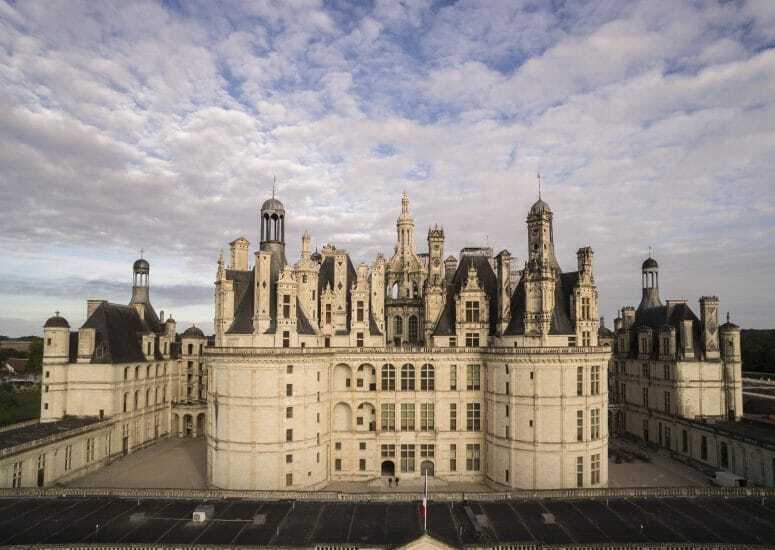 When you visit Chambord, over a few hours you will explore half a millennium of French history.